Breaking News: An expansion of Port Storage is currently underway. More storage units will be available at Port Storage by the end of 2017! For home or office storage, we have just what you need at Port Storage in Tillamook, OR. Choose from heated or unheated units, ranging in size from 50 square feet up to 700 square feet. Do you need somewhere to store your extra files and records? Is it time to downsize to a smaller home or remodel your current space? Heated storage is the ideal solution for storing furniture, electronics, and more. Located on Blimp Blvd at the Port of Tillamook Bay, we are convenient to all the places that are important to you. Swing by before heading to work at Tillamook Airport to check in on your unit, or make us your last stop before going home for the night. We’re also close to Wilson River Hwy and Hwy 101, making it easy for you to pick up camping equipment or other seasonal gear on your way out of town for the weekend. It’s time to simplify your life. Let us show you how. Need somewhere to store your RV or boat that’s not your garage or driveway? Port Storage is here to help. Our covered RV and boat parking is perfect for helping you clear up space around your home. Best of all, you can access your RV or boat 24 hours a day, so you can hit the road – or water – whenever you hear the call. 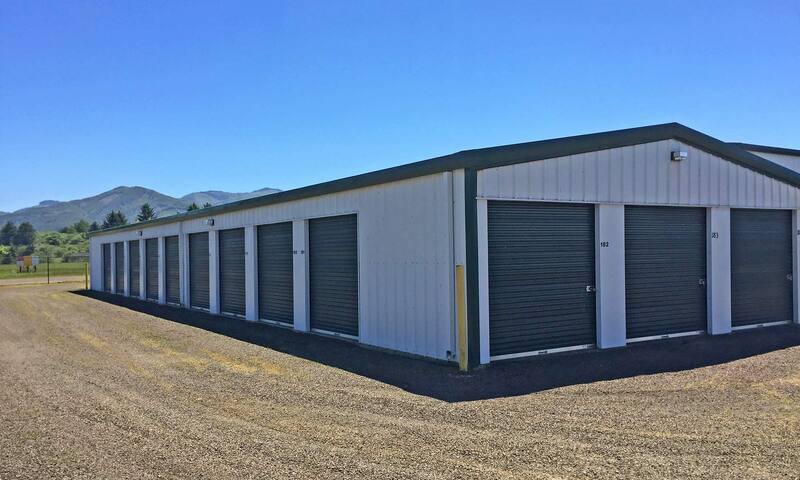 For more information on the reliable storage options available at Port Storage in Tillamook, Oregon, give us a call or browse our Storage Unit Sizes page to reserve your unit online.